UPDATE: Since this article was published, the venue has changed. The Triple Crown Gala will now be held at Southfork Ranch. For more than 25 years, Equest Therapeutic Horsemanship has brought together its supporters for the annual Triple Crown Gala, which celebrates clients and the life-changing results they achieve through equine-assisted therapy. 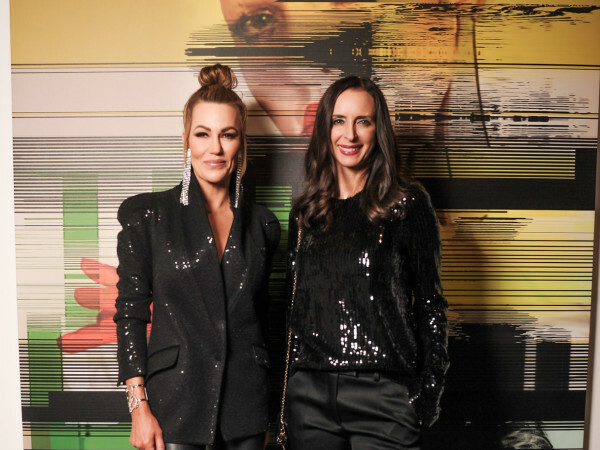 But this year’s co-chairs, Maggie Kipp and Shay Geyer, hope to put an exciting new spin on this Dallas beloved fundraiser. The two are taking their roles very seriously, and their commitment to the organization runs deep. “In high school, I volunteered with Equest and found a passion for this organization and its amazing ability to help children and adults with disabilities and learning differences,” Geyer says. 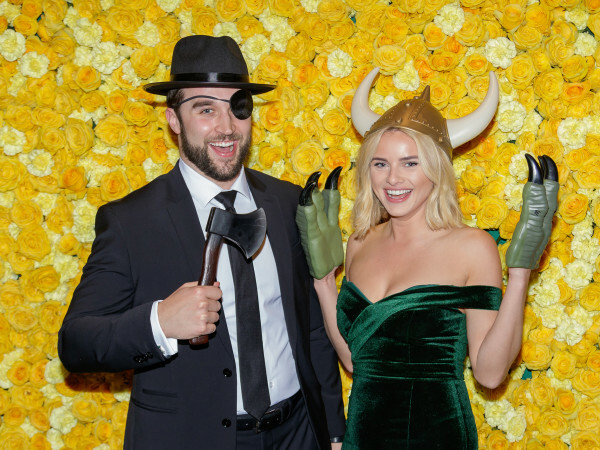 This year’s theme is “Hats and Horses: A Texas Derby Day Soiree,” and this dynamic fundraising duo promises a slew of firsts — including a venue change to the brand-new Texas Horse Park. Not only will this be Equest’s first time to host its gala at the park, but it will also be the first event ever to happen there. In fact, the park is so new that guests will be offered hard hat tours of the site on the day of the festivities. With so much changing, longtime supporters can take comfort in one constant: demonstrations by Equest riders and horses. This portion of the event makes all of the organization’s hard work worthwhile, because attendees see firsthand how their generosity affects Equest’s clients. Gala proceeds benefit Equest’s equine-assisted therapy programs for people with physical, cognitive and emotional disabilities. All clients receive a reduced fee schedule, with Equest raising 86 percent of the actual program expenses through individual donations and sponsorships. Another of Equest’s unique programs is Hooves for Heroes, which is offered free of charge to military veterans and their families. The program is designed to assist veterans who are dealing with the stress of transitioning from the combat environment back to civilian life. “We truly have witnessed first steps and heard first words while a rider is on horseback,” says Equest’s Leslie Griffin. “The everyday victories really touch my heart. 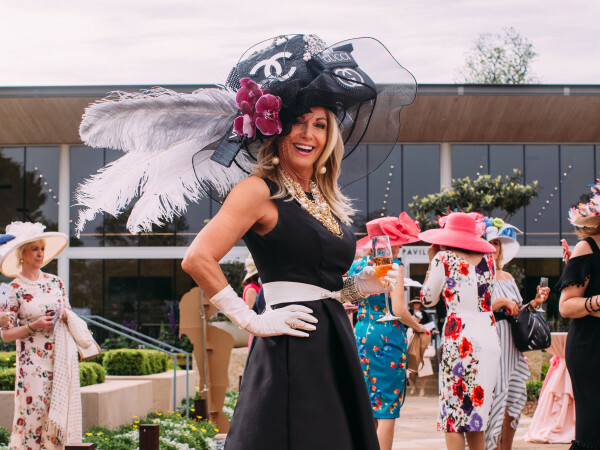 Tickets for “Hats and Horses: A Texas Derby Day Soiree,” set for May 3 at Texas Horse Park, can be purchased online.